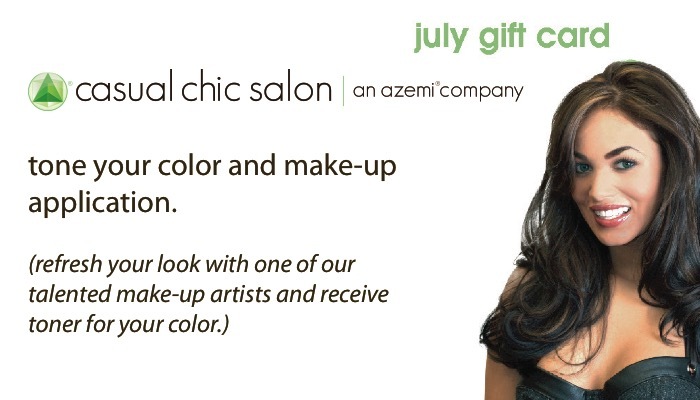 Give the gift of $150+ to a friend and earn a free mini makeover for yourself. 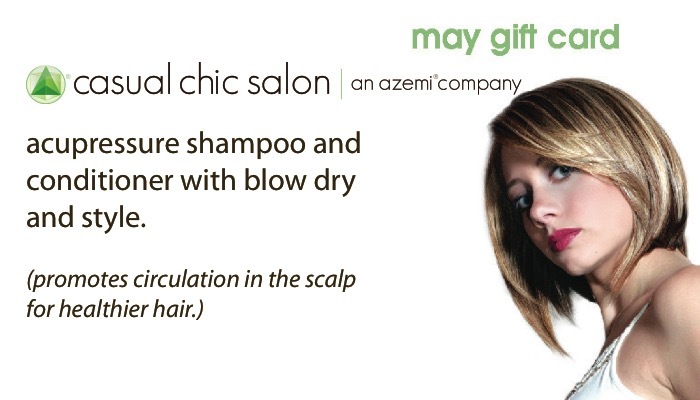 Its our way of pampering you for your gift certificate purchase. 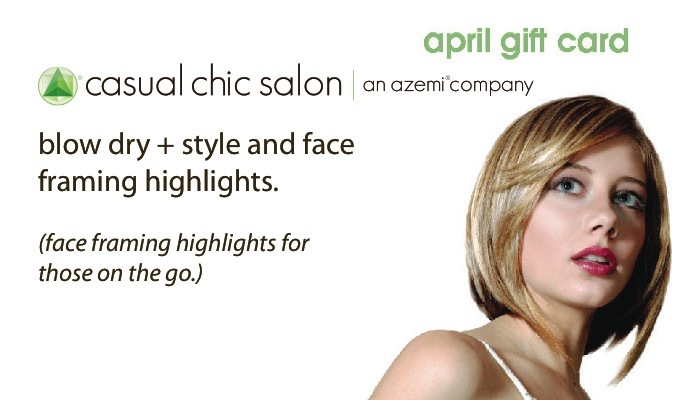 A new complementary mini makeover up to $75 in complementary services. 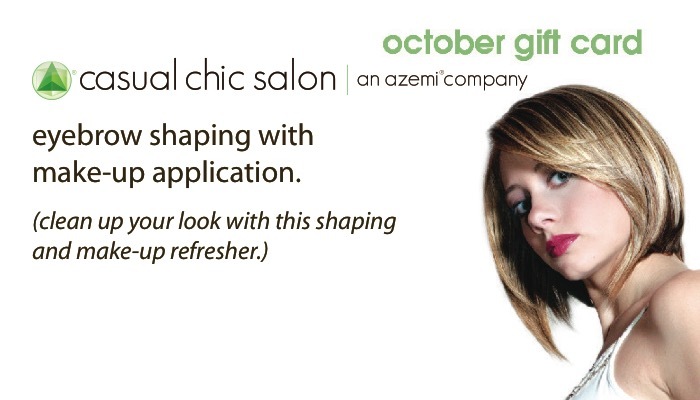 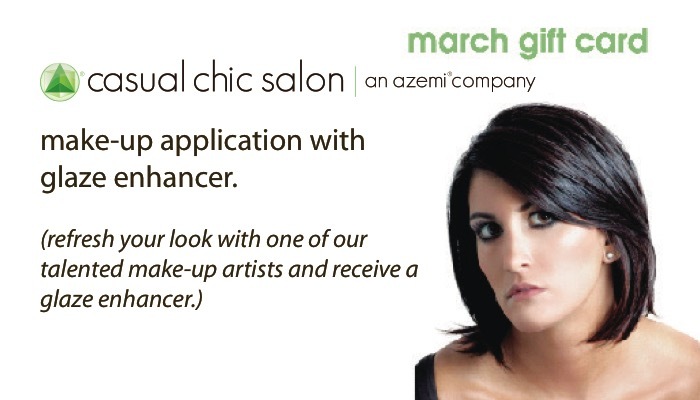 Purchase $150+ in gift certificates custom value and receive a complimentary mini make-over. 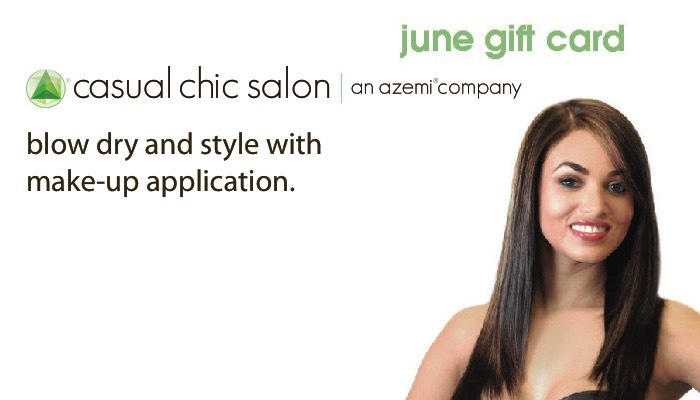 Give the gift of beauty and purchase a gift certificate today or stop into the salon. 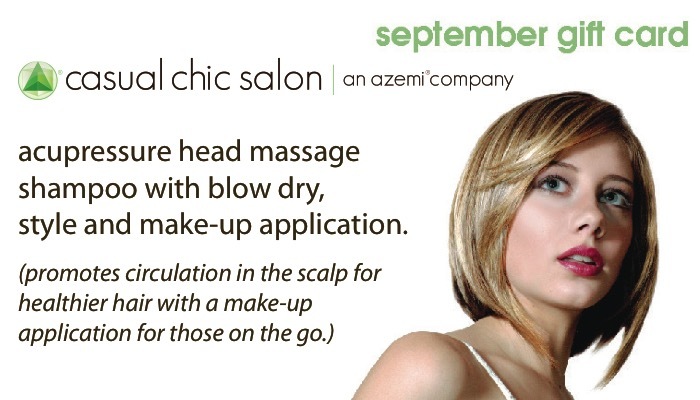 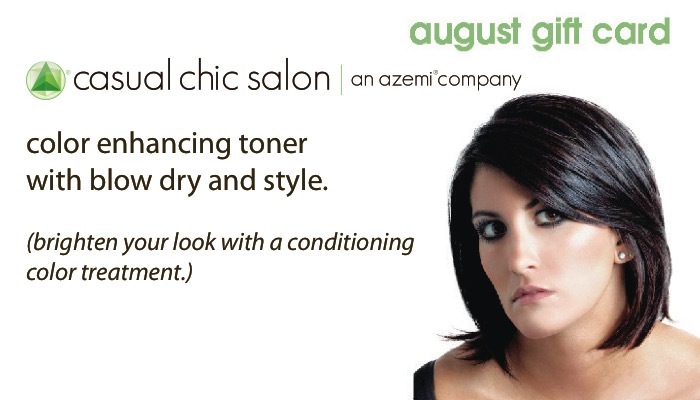 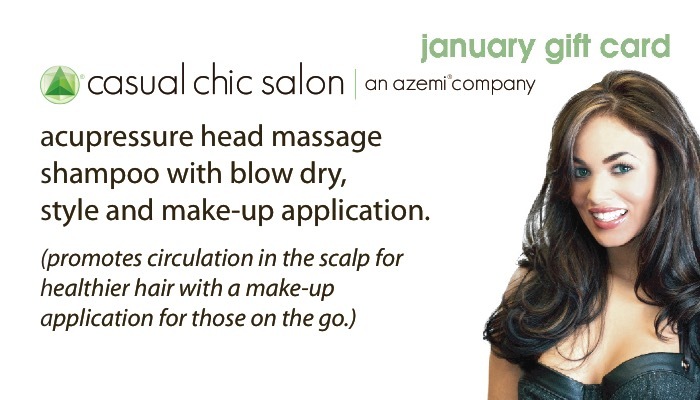 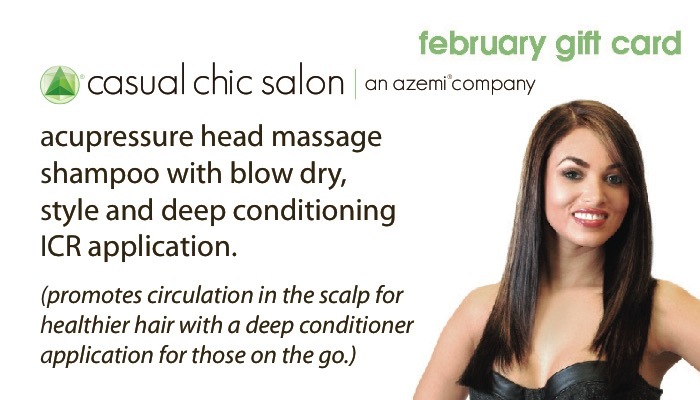 *all of the services suggested in this special are with select stylists only.